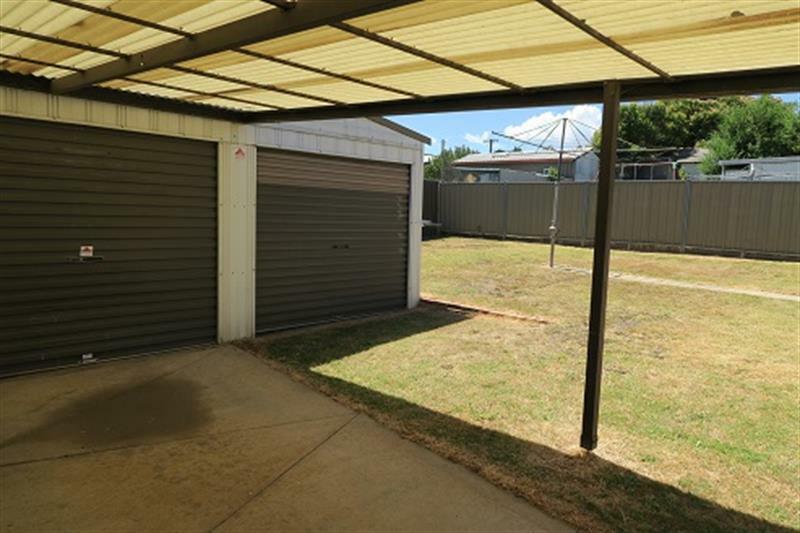 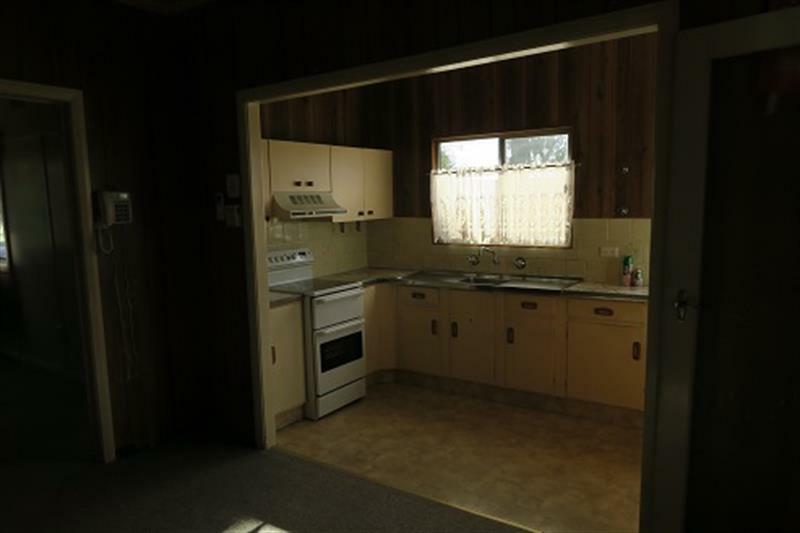 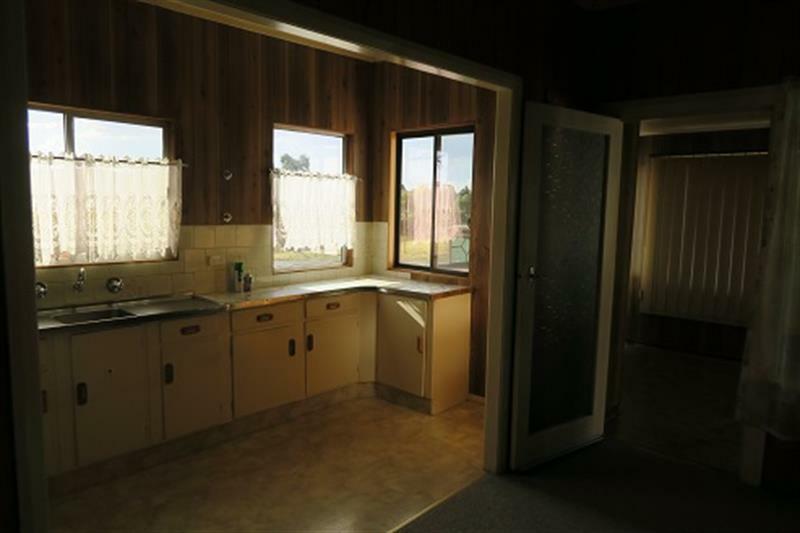 This Well Presented Two Bedroom Home features separate Lounge with gas heating and Air Conditioning, Separate Dining and Kitchen, Two Bedrooms, Sunroom, Internal Laundry, Double Garage, Carport and an Enclosed Rear Yard. 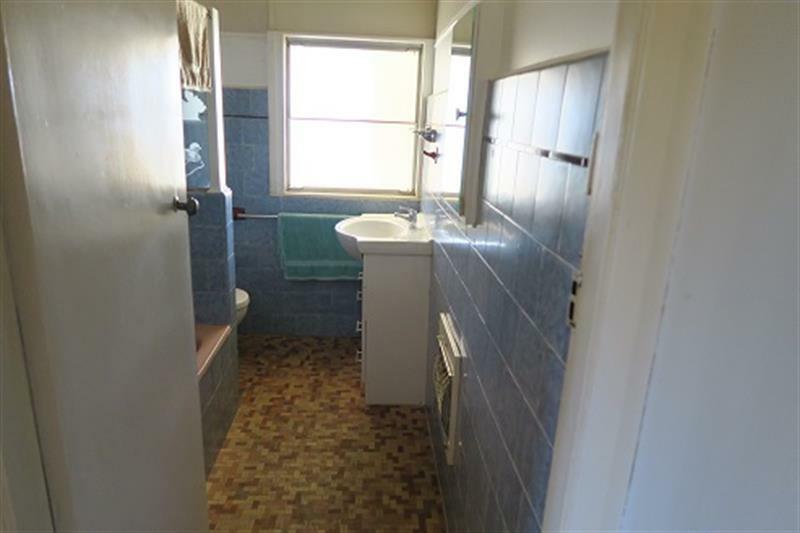 An inspection of this property is a must as it will not last long at this price. 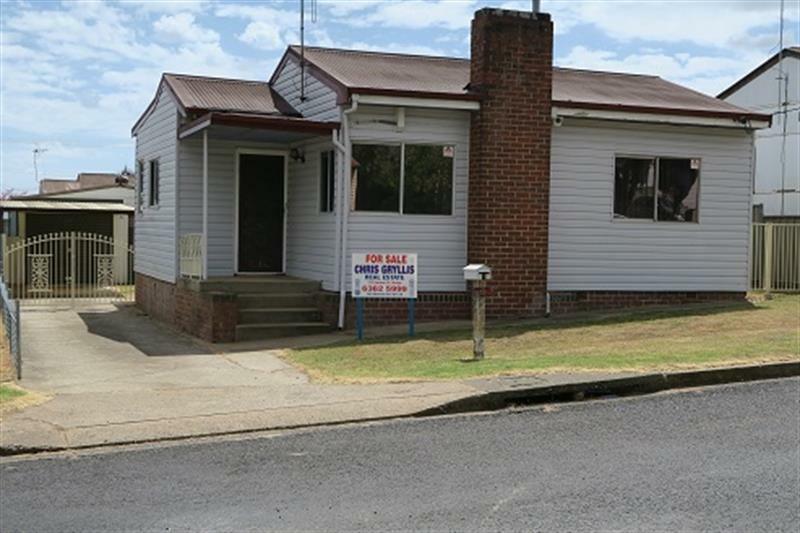 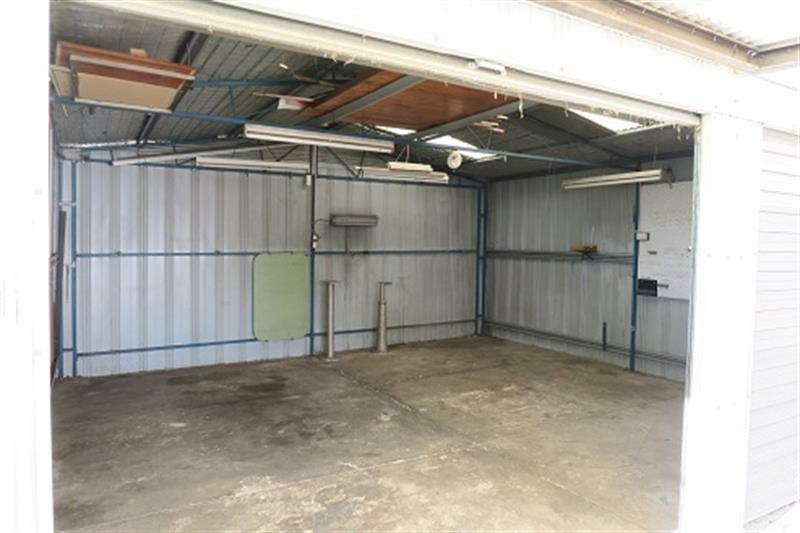 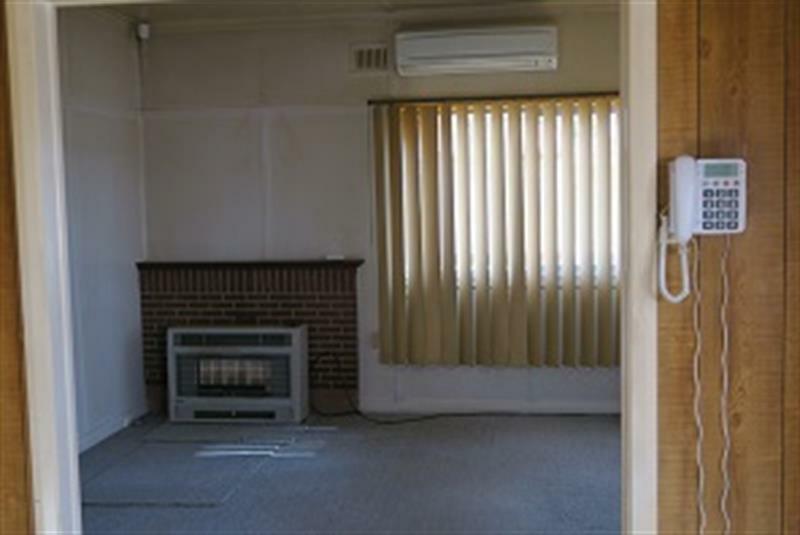 Dear Chris, I am interested in 1 Kokoda St, Orange, NSW 2800, Listing Number 2520633 which I found on http://chrisgryllisrealestate.com.au.